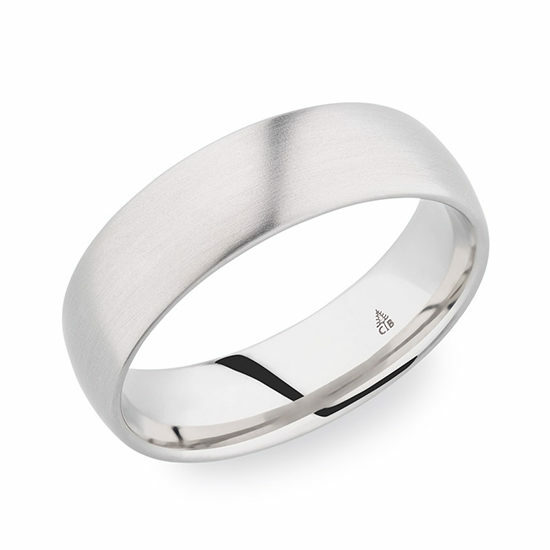 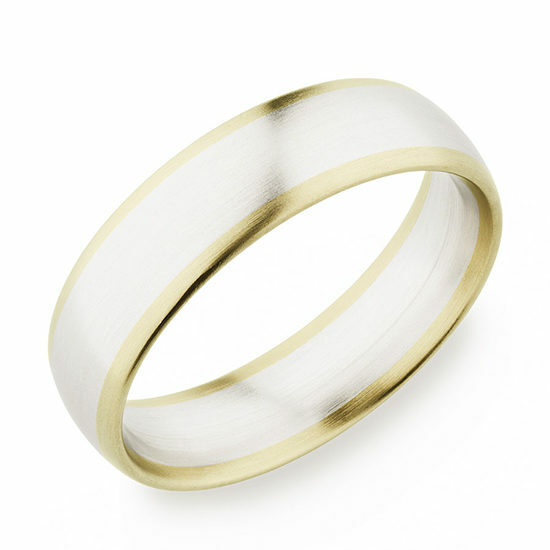 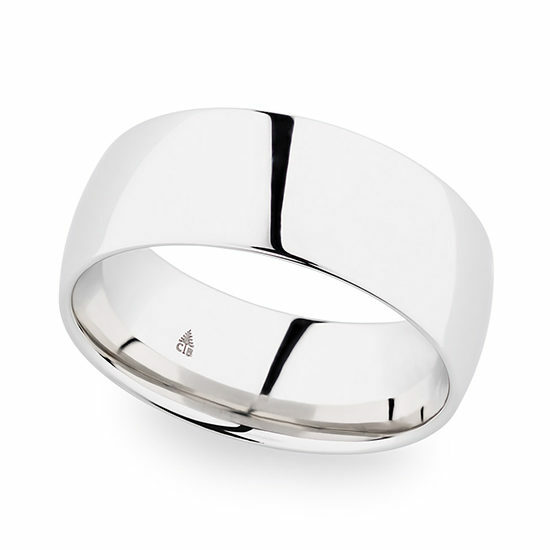 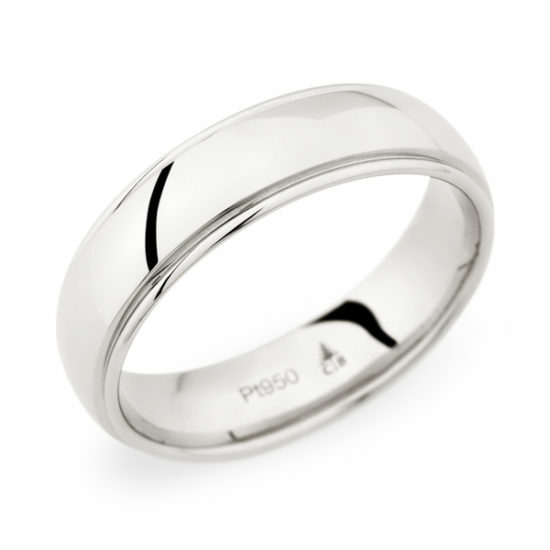 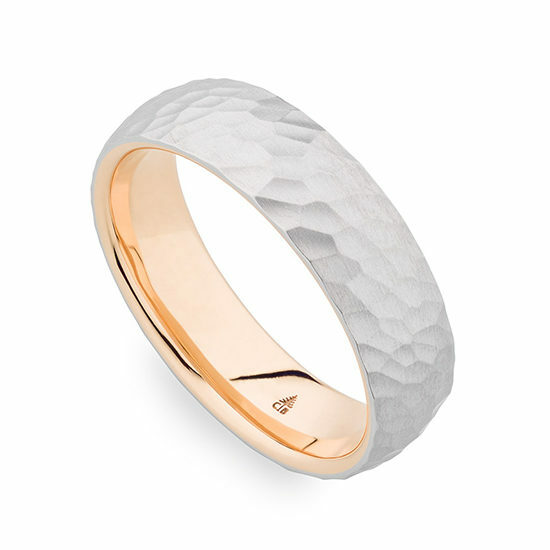 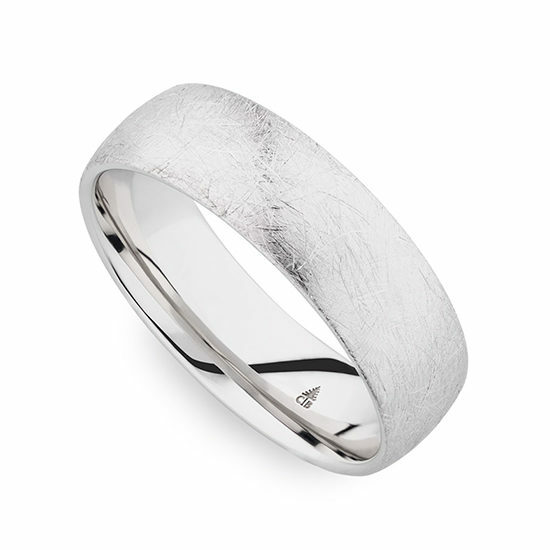 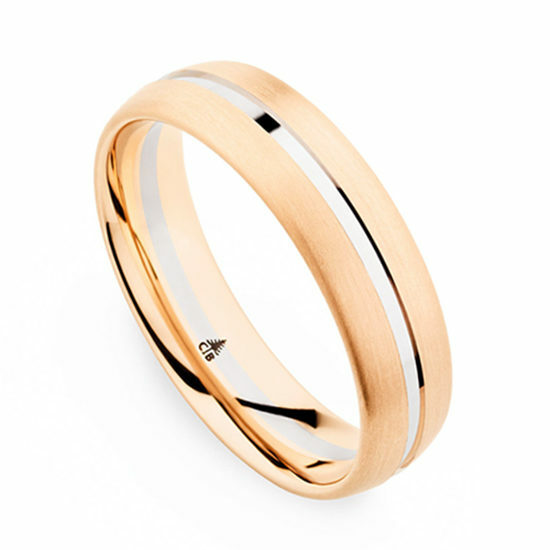 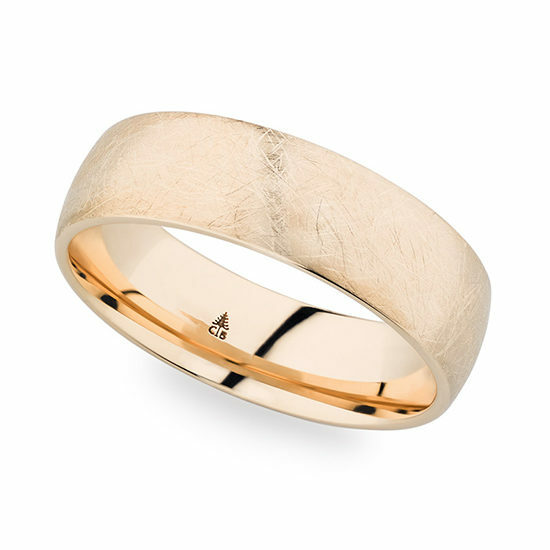 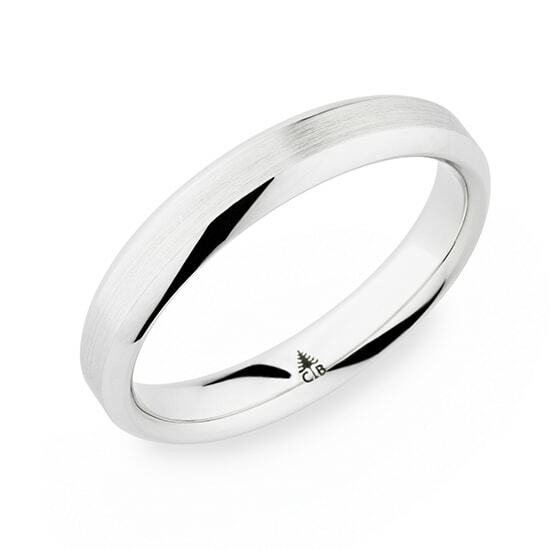 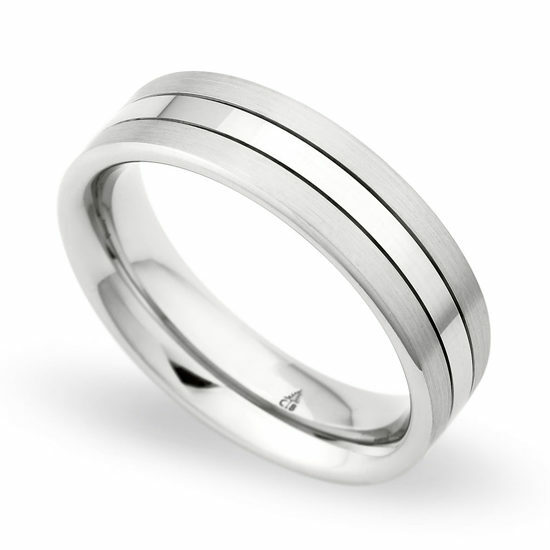 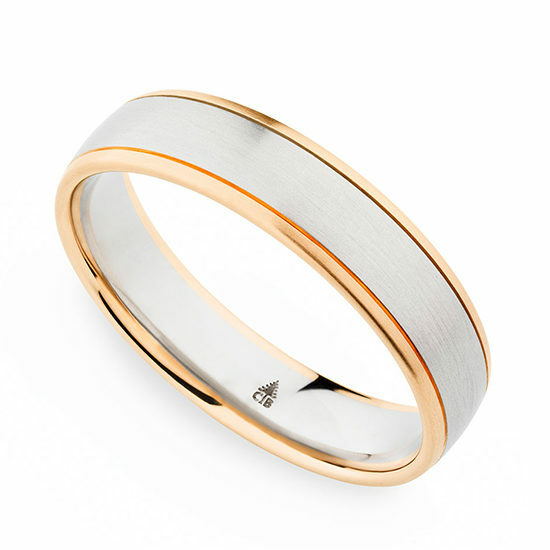 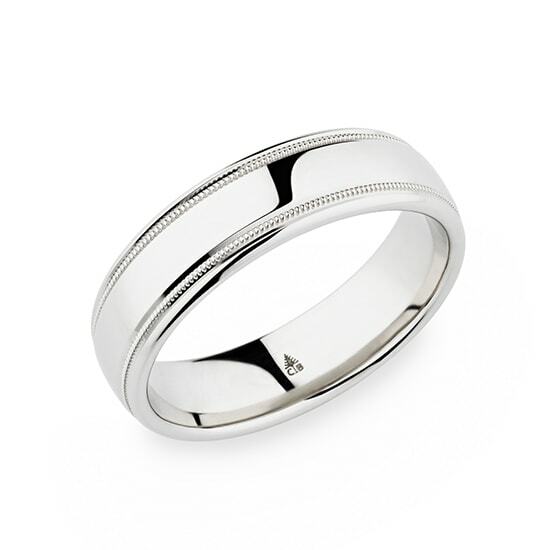 Would you like a classic wedding band with a touch of style? 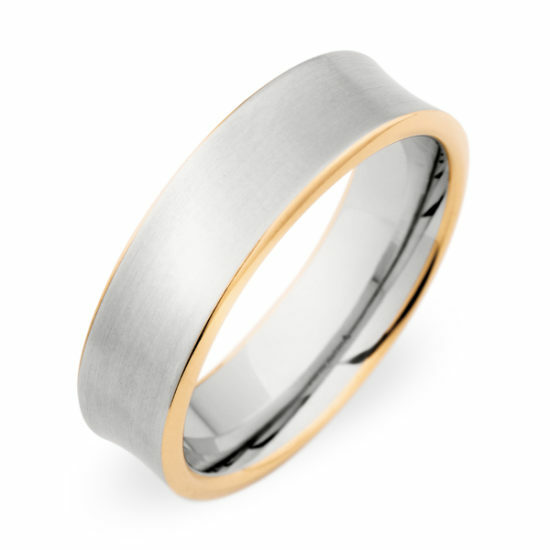 Or perhaps something modern and innovative? 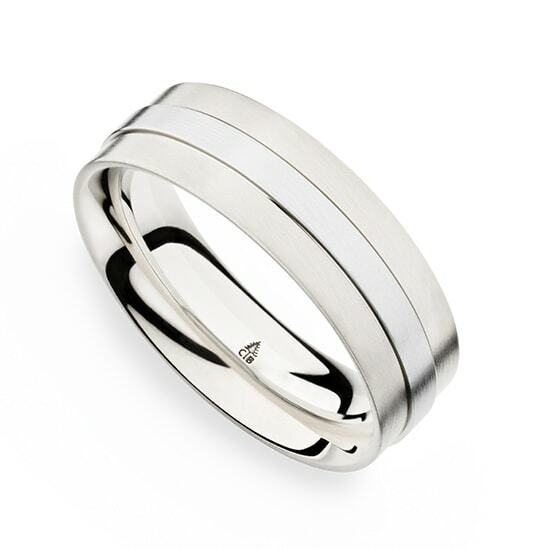 You need look no further. 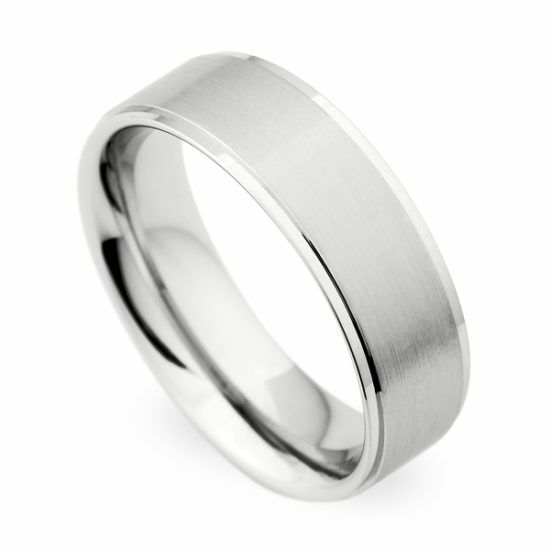 Now you have access to a wide range of classic and ultra cool comfort fit wedding bands to fit your individual style. 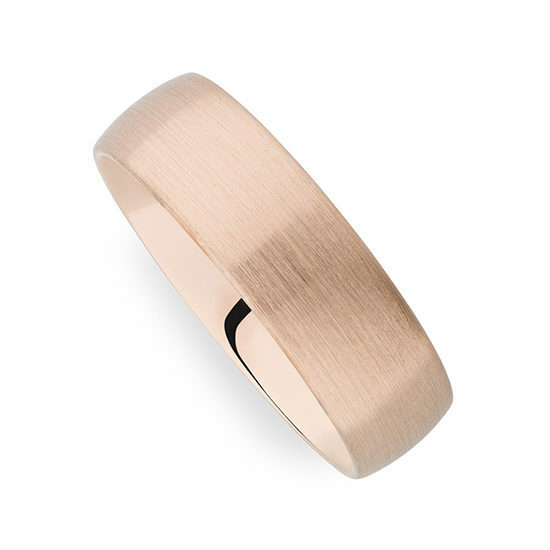 Designed with you in mind, you now have a source to find a band that will subtly express your individuality and communicate to others that you have the edge. 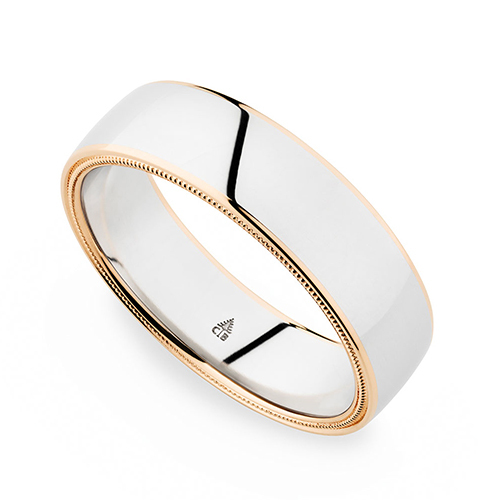 High style speaks volumes and you can find it here in Platinum, White Gold, Yellow Gold, and Rose Gold.